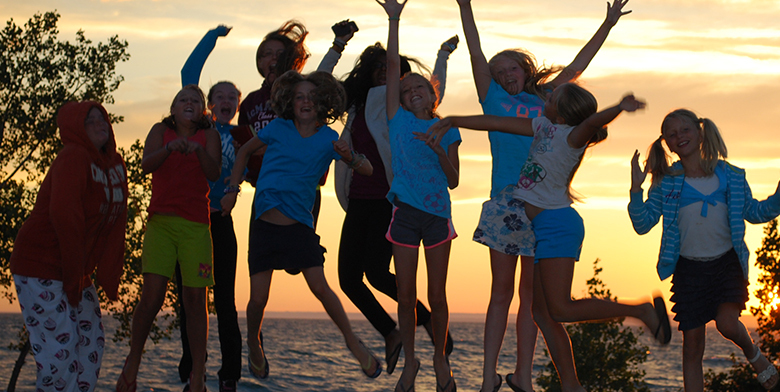 Pleasant Bay Camp is a Christian, not for profit, organization. The camp was established in 1963,over fifty years ago by Christians from the local community with a desire to see a local Children's Camp. Today, the camp consists of a Children's camp for kids age 7 - 14 and a Family Camp consisting of cottage, trailer and tenting sites available for use spring through fall. Where nature and beauty abound, a quiet bay with a sand beach, and all amenities, Pleasant Bay Camp is the perfect place to spend that well deserved vacation time, or come and stay for the entire summer! Click on Kid's "TAB" for Camp Dates & Fees. 2019 Fee's will be published soon. 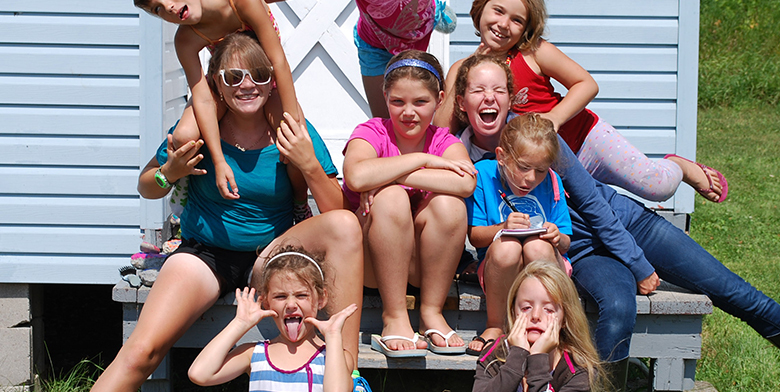 Check out our Summer Kid's Camp schedule and plan a great summer of fun filled activities.